The CR-V is one of the most well-known SUVs in the game, and Motor Trend has just given it the 2018 SUV of the Year award to prove why it should be the best known. The Honda CR-V beat out 25 other contenders in a lengthy evaluation by 11 of Motor Trend’s top editors, writers, and testers. 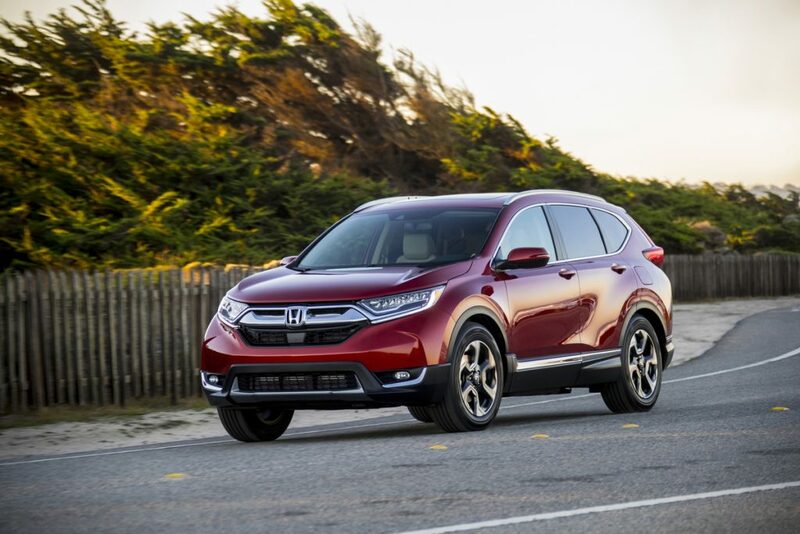 Prior to winning the 2018 Motor Trend award, the Honda CV-V also won it in 2015, which means that this refreshed 4th generation is exactly what was needed to get the critics’ attention. This statement goes to show the dedication that was put into designing an SUV worthy of this prestigious award! Motor Trend decided on the all-new 2018 Honda CR-V because of the attention to detail that was implemented in areas like, advancement in design, safety performance features, engineering excellence, efficiency, and value. To win the award, the vehicle must be “substantially upgraded,” which proves just how many improvements went into this design. The design has been substantially upgraded to be able to offer improvements to meet everything on the consumer want list. The Honda CR-V is built by Canadians for Canadians, every CR-V that is purchased within Canada has been manufactured within Canada. The CR-V has become the ultimate triple threat but the upgraded high-tech equipment, impressive fuel economy and spacious cargo space. With the contemporary styling and engaging driving dynamics has been noticed through Motor Trend for being the SUV of the year. Congrats to the Honda team! The CR-V is best suited for anyone that is looking for a highly-skilled SUV, contact Henley Honda today to test drive your CR-V today!